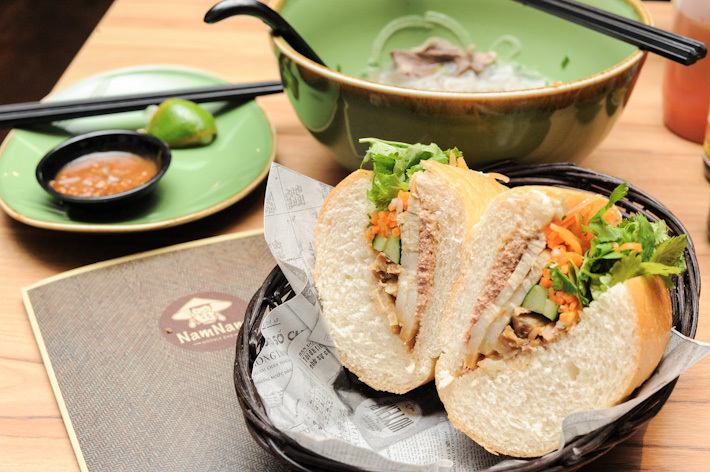 Vietnamese fare has always been a mainstay in Singapore’s food scene with NamNam being a common choice. But there is so much more to Viet cuisine than just beef pho. 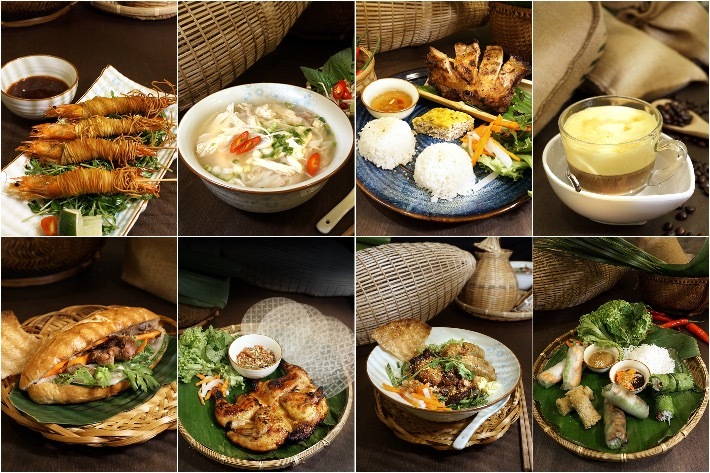 Recently, the Vietnamese food trend has picked up with many new passionate individuals opening eateries that bring the very best of the country’s cuisine to Singapore. From authentic street-style charcoal barbecue, seafood and of course, our beloved pho prepared several other ways other than in a beef broth, the options that we have here are pretty substantial. 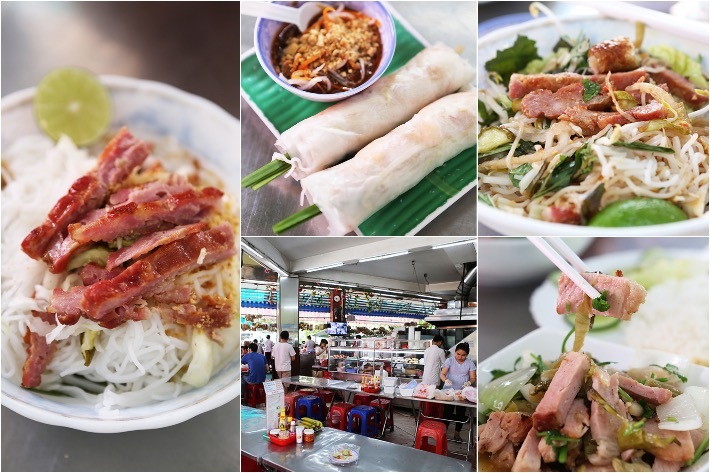 Whether it’s a proper, comforting bowl of pho you crave or something with a little more attitude, here are the best Vietnamese restaurants in Singapore worth visiting. 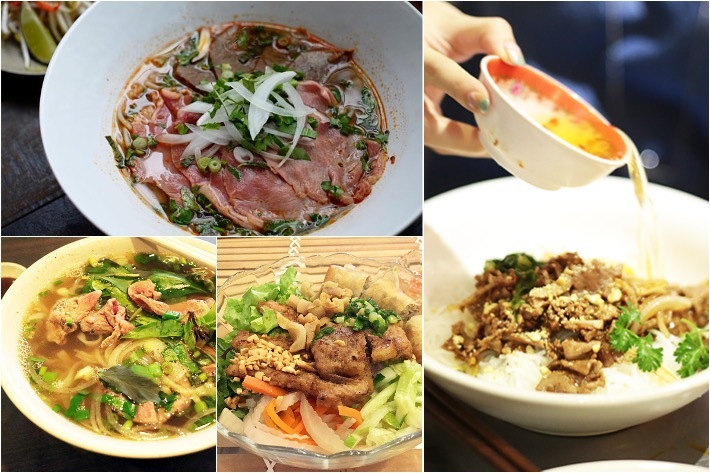 NamNam Noodle Bar, a relatively new dining concept by the Les Amis Group, features iconic street favourites of Vietnam. It is not uncommon to see long queues at its two branches at Raffles City and Wheelock during meal times. The idea of the noodle bar is simple, but very clever. I have always lamented that Singapore lacks good Vietnamese eateries, and NamNam managed to fill a gap in the market at the right time.